Growing numbers of home buyers, sellers, builders and remodelers are looking for independent verification that homes meet high standards for energy and environmental performance. In fact, a recent study by economists at UC Berkeley and UCLA found that California homes labeled by Energy Star, LEED for Homes or GreenPoint Rated sell for 9% more than comparable, non-labeled homes. GreenPoint Rated: This "report card" scores homes in five categories: energy and water conservation, indoor air quality, sustainable building materials, and community benefits such as proximity to public transit. LEED for Homes: This international certification system is offered by the U.S. Green Building Council for new single-family homes and multifamily projects up to eight stories. 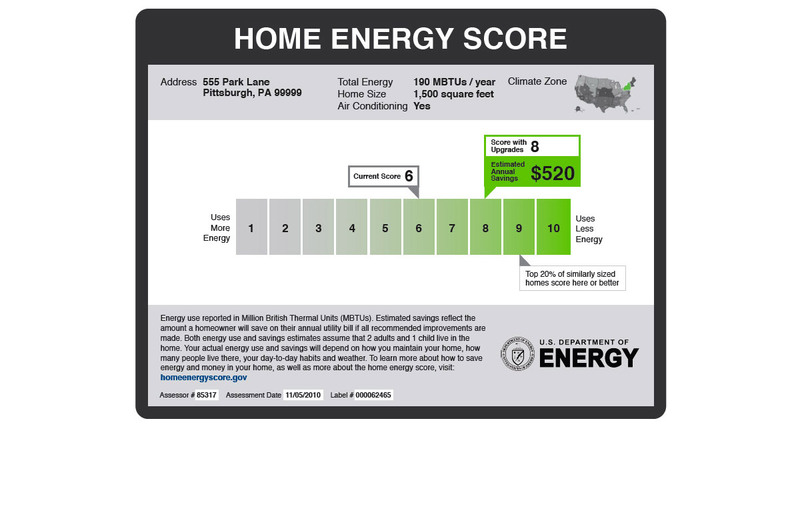 Energy Star Certified New Home: This energy efficiency label from the U.S. Environmental Protection Agency is available to new homes that have undergone a process of inspections, testing and verification for better quality, comfort and durability.